Most of us want to save as much money as we can to live a more comfortable life in the future. However, this endeavor isn’t always an easy one especially for those who are stretched thin and barely getting by. What’s worse is that when we spend more money than we have for our basic needs, our banks could charge us with one overdraft fee after another until we incur a huge pile of debt. Unfortunately, most people who incur these fees are often unaware that they can easily avoid them. Let’s take a look at some of the strategies for avoiding overdraft fees. Never lose track of your current financial situation. You can budget your spending and monitor your accounts regularly to control your finances. It’s so much easier for you to monitor your account balances today. You can even do it from the comfort of your home. Download your bank’s app or access their official website to start monitoring your finances. Keep track of your account balances and make sure they aren’t too low. Find out if your bank can send you automatic notifications when your balance drops below a certain threshold. If you keep on forgetting to check your accounts regularly, you might want to subscribe to your bank’s notification system. They will either send you an email or a mobile text alert when your balances have gotten too low. Ask your bank if they have a deadline for correcting a negative balance on the same day. You might be able to avoid overdraft coverage fees if you transfer enough money into your account on the same day you acquired a negative balance. Transfer money into your account as soon as you can if you can’t beat the daily cutoff. The sooner you do this the better it is for your credit history and bank fees. Leaving your balance negative could lead to more overdraft fees. If you need a little help getting out of the red, research into alternative credit options. Speaking to your bank about an arranged overdraft or maybe a short term loan might be the cheaper option overall, and help you regain control of your finances. 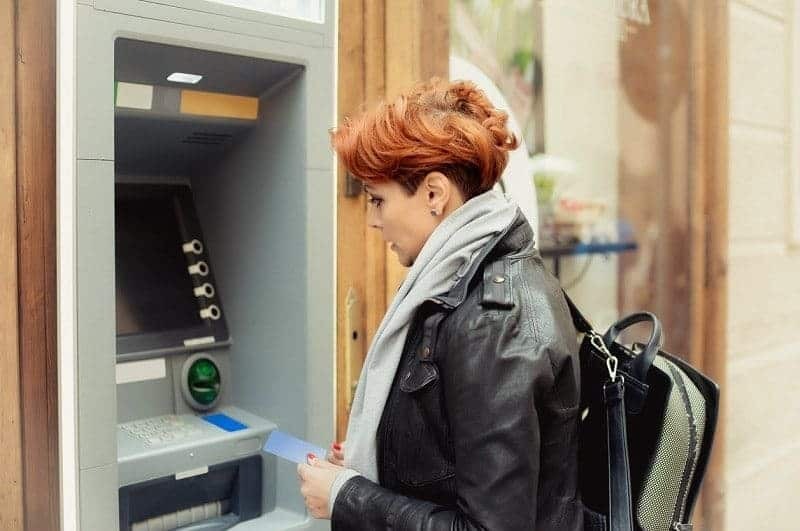 Have the courage to switch banks when you’re certain that your current bank is unable to meet your needs or when they have costly overdraft fees. Look up the banks within your area and inquire about their services. Protect your family’s finances by being proactive about managing them. Try out these methods, and you should incur fewer overdraft fees over time. You might even be able to avoid these fees for the rest of your life.